This price is for a cushion cover Inner that measure 42cm x 42cm.Made from 100% polyester.They are quality inners and are suitable for the cushion covers that we stock. 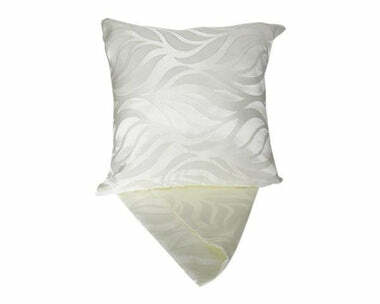 This price is for a cushion cover Inner that measure 42cm x 42cm. 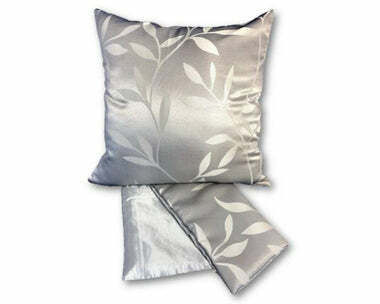 They are quality inners and are suitable for the cushion covers that we stock.